There’s lots to see and do here. 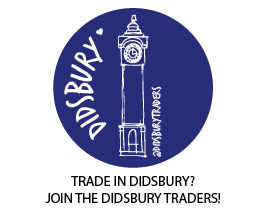 If you live in Didsbury, we know you won’t need a map to find your way around: use it as your key to open new doors. 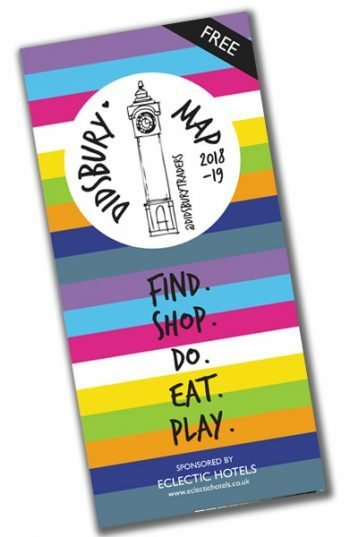 With over 130 local businesses, sports clubs and community groups on the map, it won’t take long to find something new to buy, taste or try. You’ll also find a handy calendar of dates when Didsbury comes out to play. And if you’re a visitor, we want you to get the most from your time here by sampling all that our urban village has to offer: fantastic independent shops, bars and eateries; a proud heritage, landmark architecture, and wonderful green spaces. See the map here, or pick up a paper copy next time you’re in Didsbury.